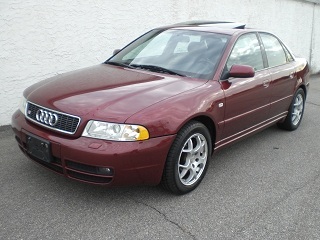 2000 Audi S4 - I don't know this guy and I have no idea if he's a JaCG reader, but he knows how to get my attention... Sell a very cool car and write "100% STOCK" in the title. "100% stock" may not be 100% accurate - I don't think the wheels are standard Audi wheels - but it's close enough. This is a very well taken care of S4. The body and interior look great. Located in Griswold, CT, click here to see the Craigslist ad. 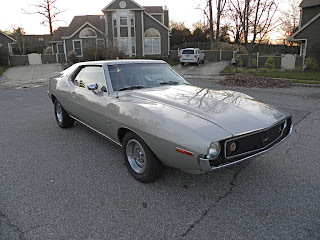 What makes this car cool is not the interior, but that it's an AMX Javelin with a 360 V8 and a 4 speed manual transmission. It has just 98,542 miles on it. 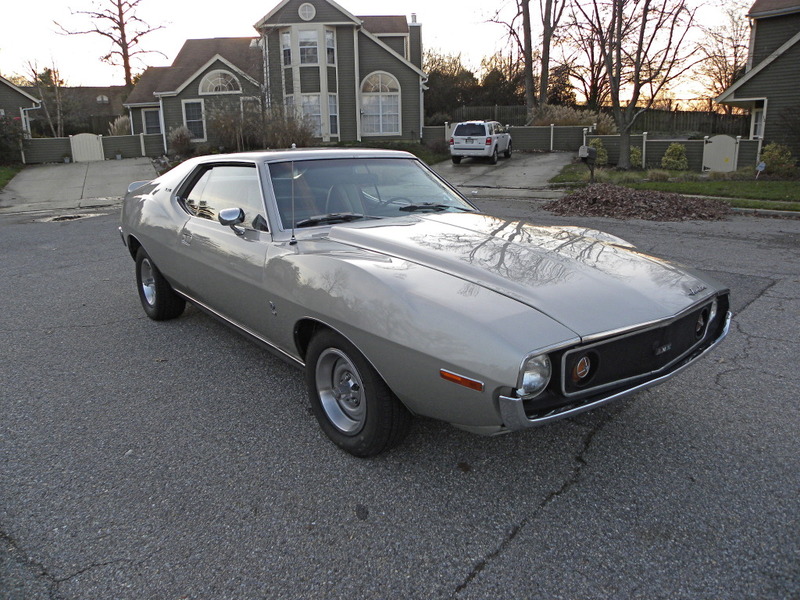 The Javelin / AMX is one of my favorite American cars. If I had the spare cash and the extra space, this one would be part of my collection. Located in Annapolis, MD, click here to see the eBay listing. 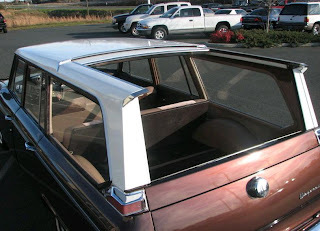 1965 Studebaker Wagonaire - This is a cool piece of North American automotive history. By the time this car was built, Studebaker was all but dead. They carried on for another year and then closed their doors. With little money available for "real" engineering, Studebaker created attention getting cars based on old platforms. The Wagonaire was based on the Lark, whose platform dated back to the early 1950s. This one has an I6 engine (GM sourced - Studebaker stopped building their own engines a year earlier) and a 3 speed manual transmission. It looks to be in very nice shape. Located in Spout Spring, VA, click here to see the eBay listing. Ahh yes, the 1970s were filled with "designer editions" of cars. The stripey Pierre Cardin AMX just being one of them. A friend of mine had been willed an AMC car by his grandfather. It was a white Matador X with fastback styling. His was an "Oleg Cassini" signature edition and had white & green interior with gold-colored thread as stitching. It had "Oleg Cassini" stitched into the seatbacks. White car, white interior, teenage inheritor. Riiiight. Even though this was the era of white polyester disco suits, somehow, old Oleg didn't carry the cachet of say, a Carroll Shelby edition of something. I love the Studebaker! I had a 65 Daytona Sedan and what a car that was, this Wagon just looks Amazing!!! That Studebaker does look great. very crisp styling for the time. Can take the family cross country in it by the looks of it.